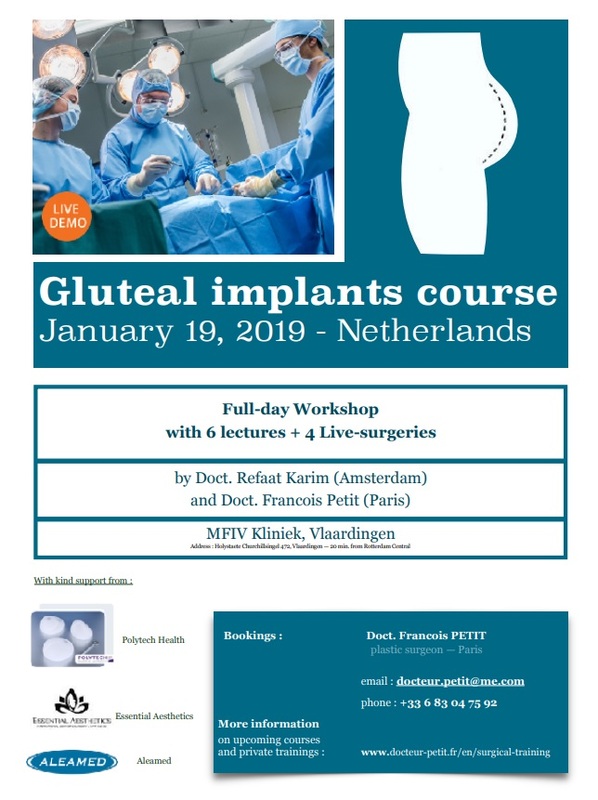 Saturday, January 19 together with Dr. F. Petite from Paris, the first gluteal augmentation course in the Netherlands. Was a great day with students from all over Europe. 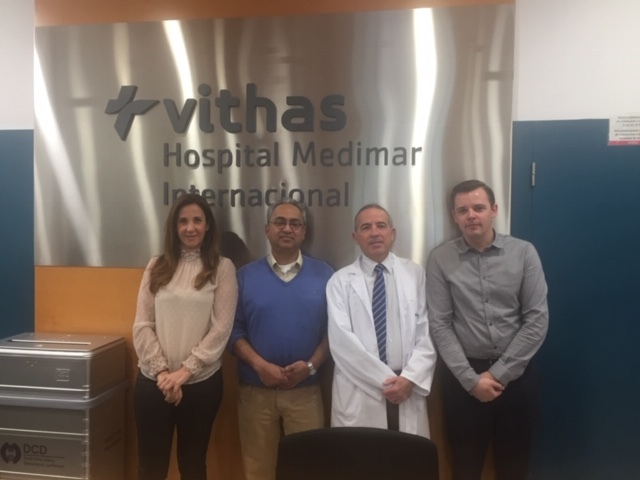 A pleasant conversation with the management of Vithas Hospitales Alicante. 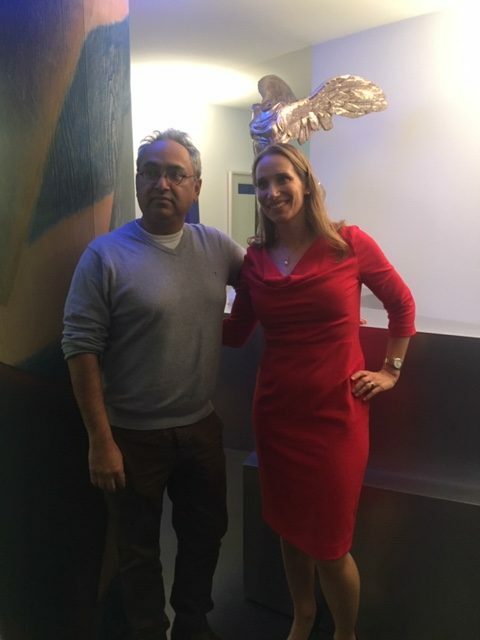 We will work together to offer hand surgical care on this site for the Dutch patients. 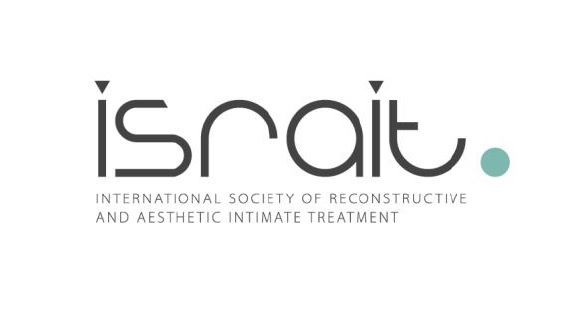 Barcelona September 1, 2018 A day with a very international and passionate colleague ISRAIT founded. 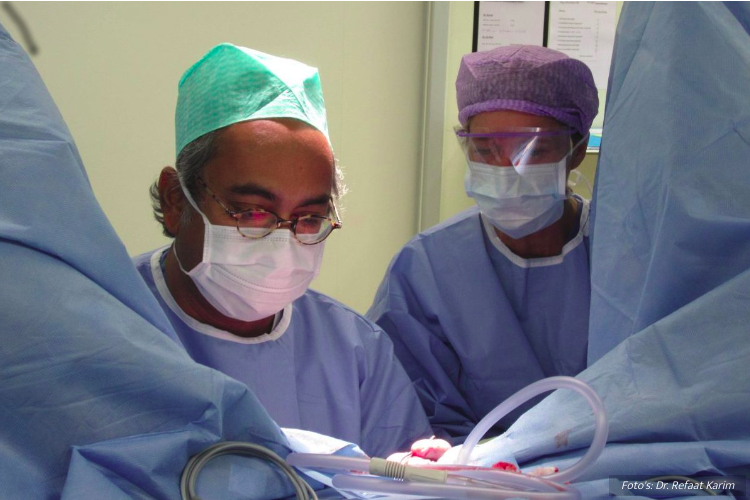 A scientific platform for multidisciplinary consultation and education about genital surgery. 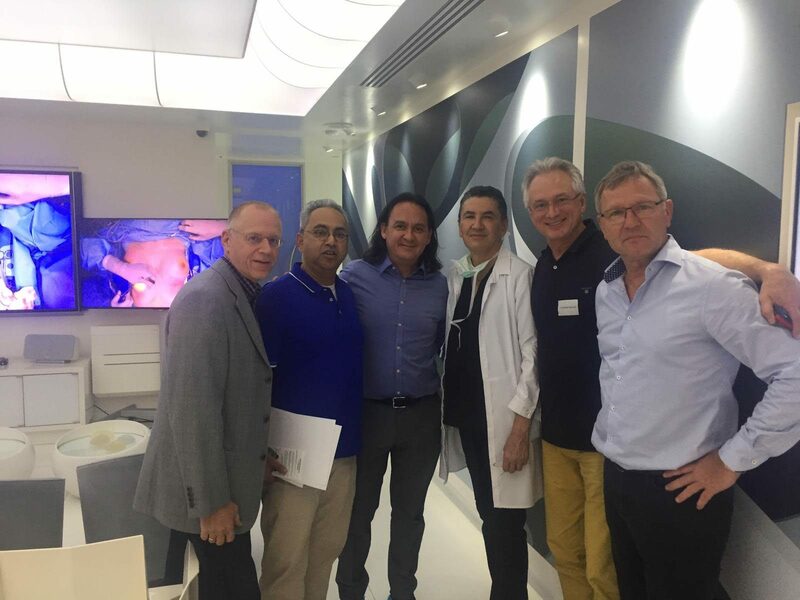 Doctor Karim is registered in the following associations, which means that he adheres to the guidelines and codes of conduct of these authorities.